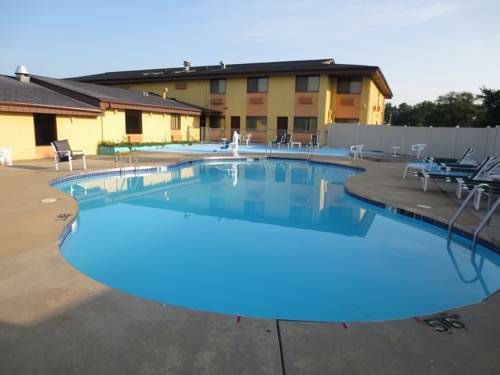 There are of course practical elevators, so you don't need to walk the stairs, and of course you can find a splendid pool here where you can go for a magnificent dip. 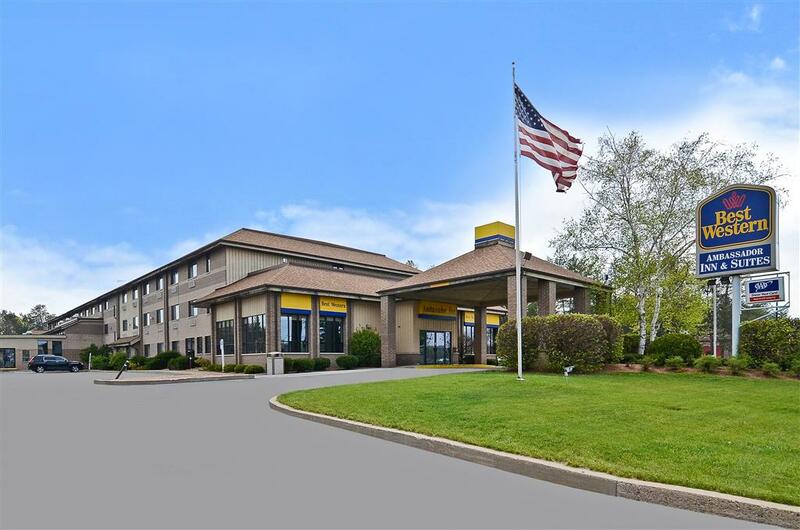 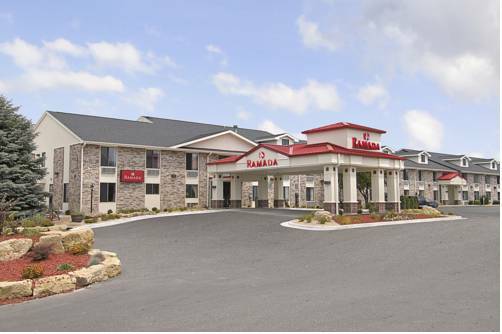 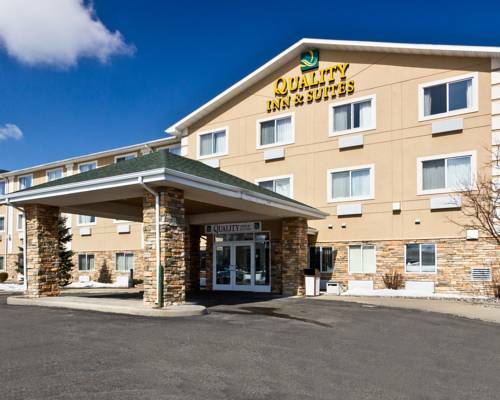 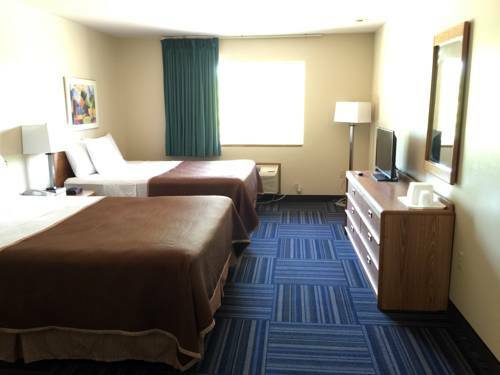 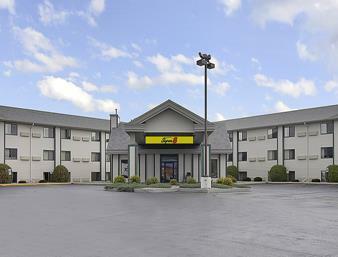 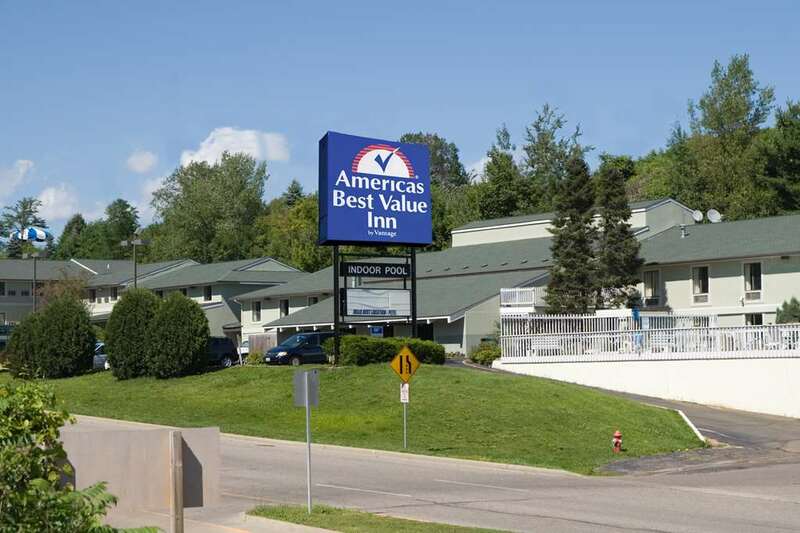 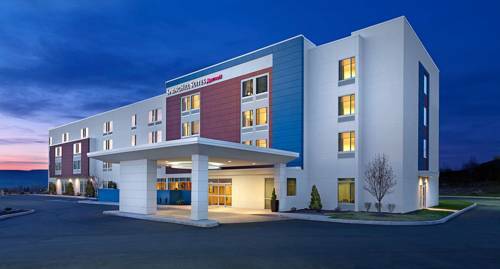 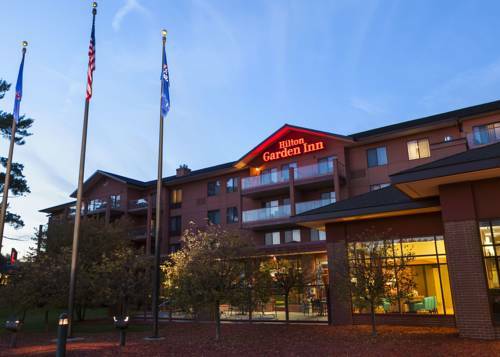 These are some other hotels near Best Western Ambassador Inn & Suites, Wisconsin Dells. 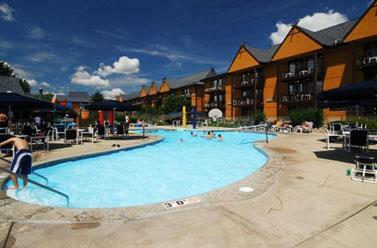 These outdoors activities are available near Best Western Ambassador Inn.